In this Bike Chaser podcast and video I am speaking with Luke McIlroy from METS Performance Consulting. Luke has an education and background in sports science, notably working with endurance athletes such as triathletes and cyclists. 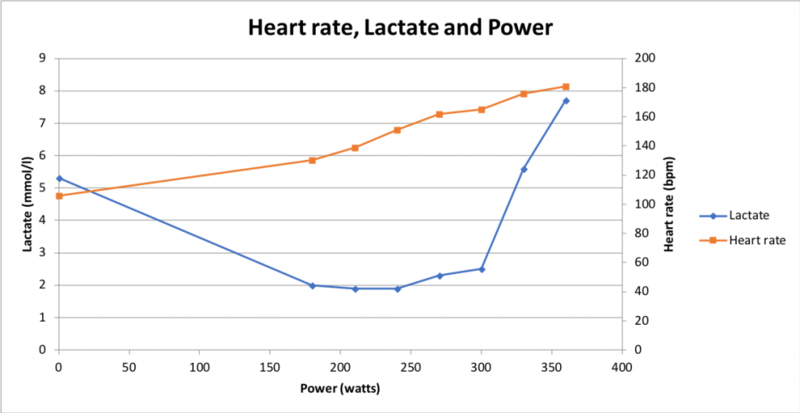 Luke explains for us the difference between a V02 Max and Lactate Threshold/Blood testing; why you would do a VO2 Max and Lactate Blood test combined, and then – using an example of a triathlete client who used to train 23 hours per week – Luke describes how to use the test numbers to reduce training load and improve physical performance. 3:10 mins: Luke introduces himself and his background in sports science, including a specialised interest in endurance physiology. 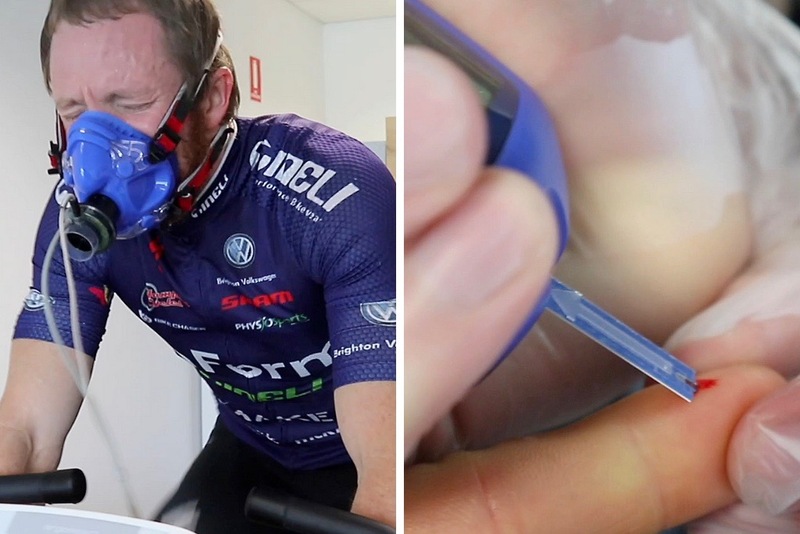 6:18 mins: Luke explains the differences between VO2 Max testing and Lactate Blood testing. 7:32 mins: Luke explains the benefits of combing both the VO2 Max and Lactate test, which is what they do at METS (and what I personally did with Luke). 9 mins: Luke explains how he uses the numbers obtained from the testing to deliver improved performance. Luke uses one of his clients has an example – a triathlete who reduced his training load from 23 per week to 8 hours, while enhancing performance. 11:55 mins: Luke explains the difference and benefit of doing lab-based testing versus traditional field based (“Step Test”) testing. Some analytics from the reports Luke generates post test. Interesting to note that the level of lactate in my blood started off significantly higher. That’s because I rode 135 km the day prior and did not do a proper recovery. The lactate quickly drops in my blood during the warm up spin, but you can see it dramatically rise at 300 watts. That’ quick spike/increase is lactate threshold right there.